The Agricultural Trade Office (ATO) of the U.S. Consulate General in Shanghai is a trade assistance and promotion office and is part of the U.S. Department of Agriculture (USDA). In addition to U.S. export assistance and market research and development, all ATOs collaborate with American food product associations to introduce high-quality American food and beverage products to China through promotional activities such as trade shows, food service activities, and both online and offline campaigns. We work closely with importers, distributors, wholesalers, retailers, e-commerce platforms, and trade promotion organizations. ATO Shanghai introduces and promotes American Agriculture products in East China and throughout the Yangtze River region. EducationUSA is your official source on U.S. higher education. A U.S. Department of State network of over 400 international student advising centers in more than 170 countries, EducationUSA promotes U.S. higher education to students around the world by offering accurate, comprehensive, unbiased, and current information about opportunities to study at accredited post-secondary institutions in the United States. EducationUSA also provides services to U.S. higher education professionals to help institutional leaders meet their recruitment and campus internationalization goals. Based in the Public Affairs Section of the U.S. Consulate General Shanghai, our EducationUSA adviser serves the Shanghai consular district by offering advising to Chinese students and their parents through a series of outreach programs and other opportunities. 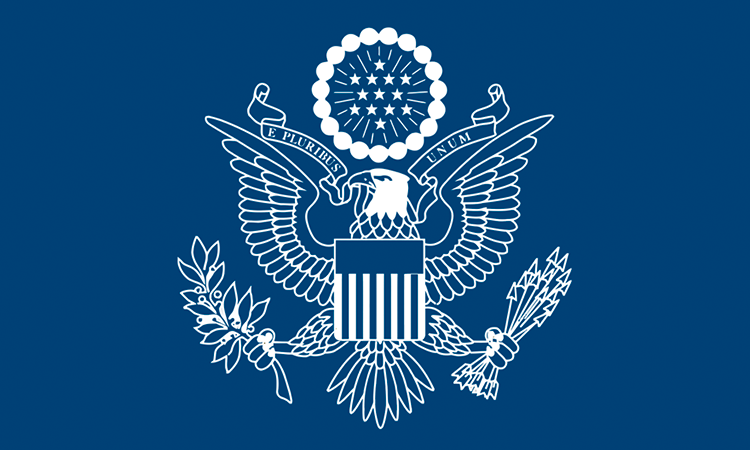 The Political/Economic Section supports the Consulate Mission by providing reporting on a variety of subjects, including bilateral trade issues such as market access and intellectual property rights, macroeconomic policy, sector specific government policies, environmental policy, and other topics such as political issues. The section also supports visiting U.S government delegations and maintains contact with a variety of Chinese government organizations. For information on U.S. government policies. please click here. The Public Affairs Section (PAS) of the U.S. Consulate General in Shanghai handles press and media relations for the Consulate and manages all official U.S. Government educational and cultural exchange programs in East China. In addition, it serves as a facilitator of official U.S. government exchange programs such as the International Visitors Leadership Program, the Fulbright Program, the Humphrey Fellowship Program and the American Speakers Program. 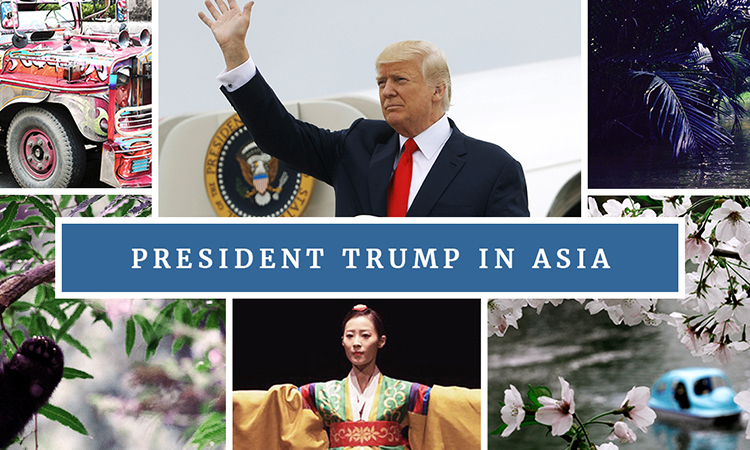 The Information Resource Center (IRC) provides comprehensive, accurate and up-to-date information and films on U.S society, foreign/security policy, economic affairs, applying to U.S. colleges, political processes, and culture to Chinese audiences. Our goal is to promote mutual understanding, culture and information exchange between the United States and China. 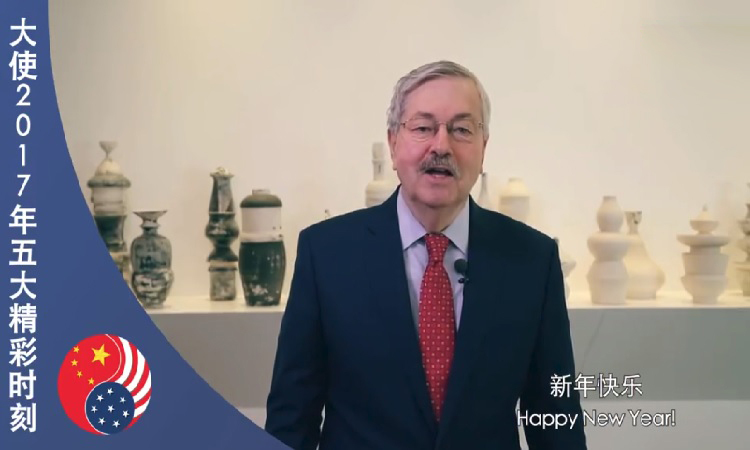 PAS houses the official spokesperson for the U.S. Consulate General and helps facilitate interviews with Shanghai-area based local and international media. The ShAC features presentations, lectures, films, discussions, and performances about U.S. history, culture, and current events. Learn more here. The Consular Section of the U.S. Consulate in Shanghai’s is located on the eighth floor of Westgate Mall, 1038 West Nanjing Road, Shanghai, China. The address of the consular section in Chinese is 非移民签证处和美国公民服务处位于南京西路1038号梅龙镇广场8楼. The Non-immigrant Visa unit is open to the public by appointment only. Please go to www.ustraveldocs.com or call the numbers listed on this website to register and make an appointment. Please note that the consulate may be closed for public holidays. Public Appointment Hours: Monday to Friday, 8:00 – 11:30 a.m.
Passport Pickup: Monday to Friday, 8:00 – 11:30 a.m. You will receive an email once your passport has reached our office and is ready for pickup. U.S. Citizen Visa Hour: Wednesday, 4:00 – 5:00 p.m.
Fore more information about American Citizen Services, click here.